Ever since insurance was invented, so came insurance fraud. Basically, insurance fraud is divided into two parts- Hard fraud and soft fraud. Hard fraud is when someone plans a loss in order to get an insurance payout. This type of fraud is often executed with a stolen automobile, and sometimes crime rings are devoted to this fraud. Whereas, a soft fraud occurs when an insurance party inflates a legitimate claim. For example, if a person buys a vehicle insurance policy, but lies about the number of miles on the vehicle in order to get a low premium. In these scenarios, especially an insurance company feels exaggerated of those false claims. That is why hiring a reputed insurance fraud investigations agency can be of great help. An investigator carefully validates the claims because at the same time validates the genuine claims. A specialist who has great expertise in insurance fraud investigations will conduct regular observations on the claimants. He will record and report their day to day activities to the client. In the past, some PI’s would entrap the subject, but nowadays the whole scenario has changed and most of these have been weeded out. When conducting the investigation, a PI doesn’t create any circumstance that may encourage any individual to act rashly. An expert PI will perform his duties in a more lawful and ethical manner. Whenever these types of investigations are conducted, usually two private investigators are utilized. Most of the investigators working in this area have many years of experience in handling insurance fraud cases and have a good background in the insurance claims industry. They have great expertise and work extensively keeping in touch with the customers in the insurance industry. 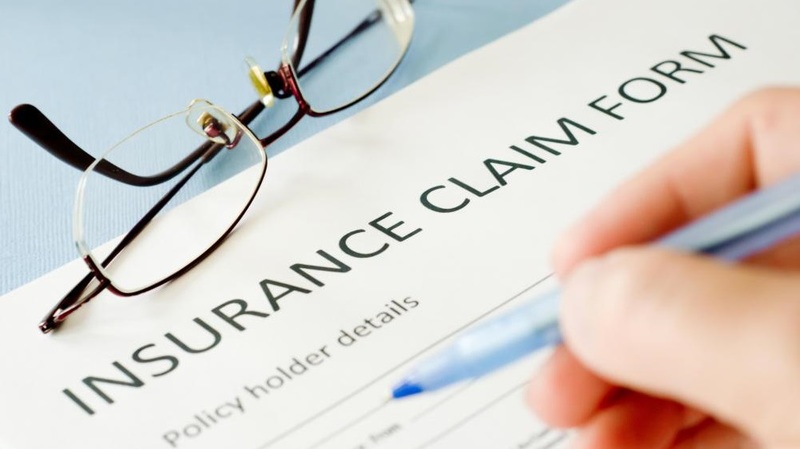 A reliable agency provides wide coverage based upon their substantial operational experience not only in insurance but also in adjusting loss as well as insurance investigative procedures and practices. Their professional staff is highly trained and skilled in securing evidence which will help you in assisting adjuster and determining whether a person has filed a potentially fraudulent insurance claim. They have a proven experience and have ethical investigative techniques that ensure all the pertinent information, as well as intelligence, is properly secured in an expedient, concise, and efficient manner.